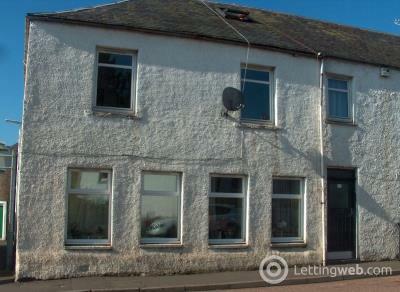 Ground floor property located in the village of Methven which provides local shopping, take away, pub and restaurant. 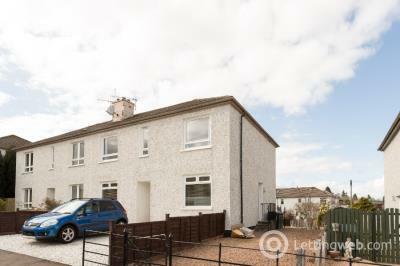 Public transport links to Perth and Crieff. 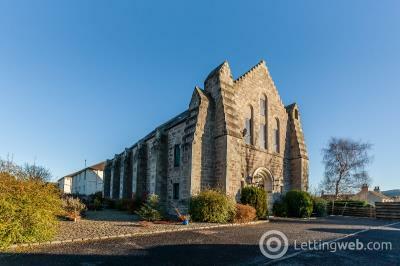 Ground floor property in a church conversion and located in the popular village of Scone on the outskirts of Perth. 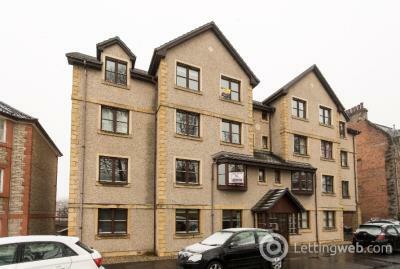 First floor flat located in the Craigie area of Perth and with walking distance of local shops, Perth Leisure Pool and Ice Rink, city centre and public transport links. 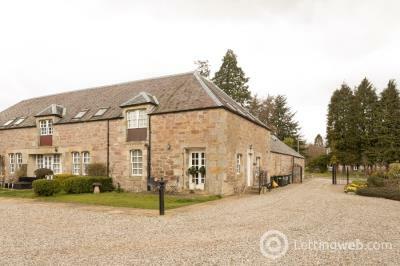 End terraced property forming part of a converted steading. 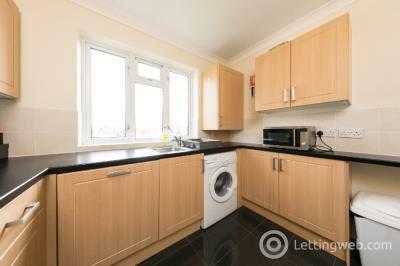 The property is set around a courtyard and benefits from parking and a small garden area. 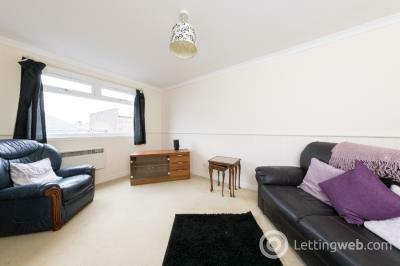 Mid terrace house located in a small cul-de-sac in a desirable residential area. 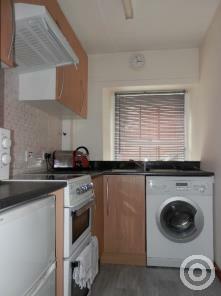 The property is within walking distance of local shopping, Perth City Centre and local schools. 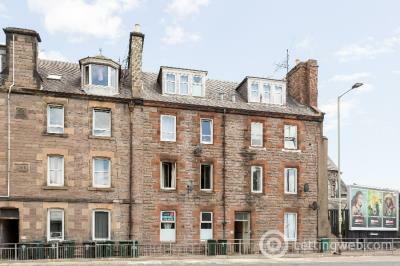 Ground floor property located just off the city centre and a few minutes walk to the North Inch. 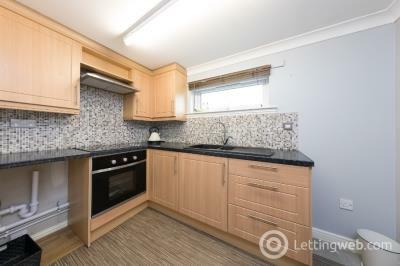 Ground floor flat located on the Crieff Road and within walking distance of local shopping, public transport and a few minutes drive from the city bypass. 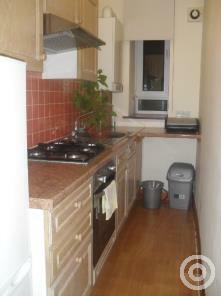 Third floor flat located on the edge of the city centre and within walking distance of the bus and rail stations, shopping, restaurants and bars.